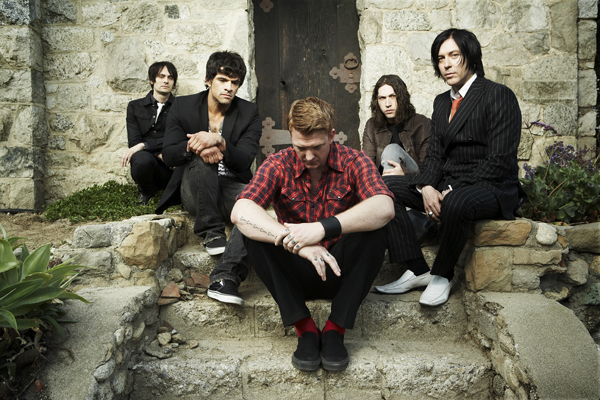 Queens of the Stone Age have been debuting more and more new material. Last week, we heard two new songs for the first time; now, there’s another new song from the record they played live on the radio for audiences to hear. This take is a much higher quality than previous live recordings. …Like Clockwork, the band’s highly anticipated upcoming release, will come out on June 4 from Matador records. To hear the new song, stick around after the break.